Rokiškis in Northern Lithuania is known for its cheese and theatre festivals. 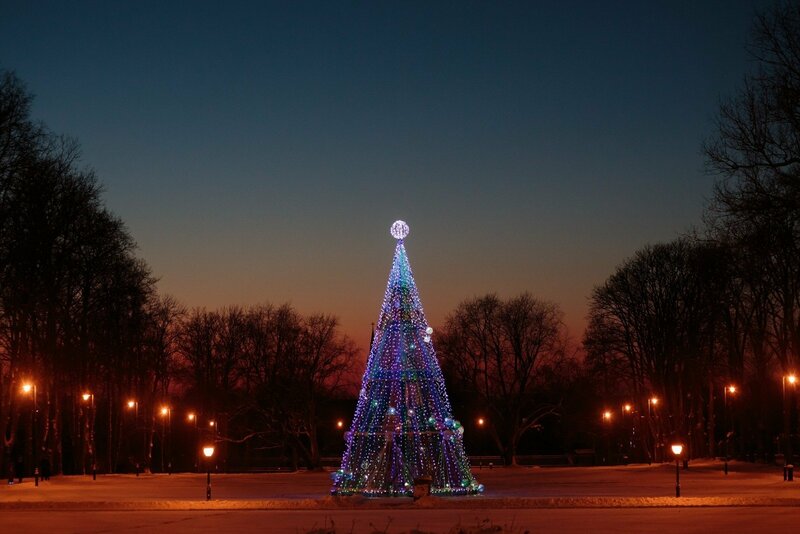 From now on Rokiškis is also laying claim to the title of Northern Lithuania Christmas capital. Little time is left to the major holidays. So that waiting for them would not feel long, the active and ingenious Rokiškis residents invite to a myriad of various events. On November 25, at 4PM the first Christmas residence in Lithuania will be opened near the famous Rokiškis area museum and the residents of the whole country, not just Rokiškis are invited! And with a month left to the major holidays, for every day of the long and colourful holiday season a different event will be held in Rokiškis. Music lovers are invited to the 10th annual classic music festival which is organised by sisters Simona and Justina Zajančiauskaitė, the traditional Rokiškis Rudolf Lyman music school winter concert will be held. Theatre and literature fans are invited to an evening with poet Vytautas Stankus and the Last Hope quartet, numerous festive and fun Christmas plays. Arts fans can look forward to a whole five exhibitions, the famous folk art exhibition Aukso Vainikas among them. The pure anticipation of Christmas can be experienced on the Advent evening or at the traditional folklore celebration Aušta Aušrela and the Christmas Eve evening programme Piemenėlių Mišių Belaukiant. December will amaze with its plenty of entertainment concerts. Other than the famous performer Merūnas Vitulskis, the Culture Centre stage will also feature other popular performers enjoyed by various age groups. The little people, the Smurfs will tell children about real Christmas virtues – goodness, patronage and relations with one another in the festive play The Smurf Christmas Miracle. Meanwhile the New Year will be met with a revived amazing tradition – a New Year city party. Families with children are invited for everyone to celebrate the anticipation of the holiday together. Find out more about the events at www.rokiskiokc.lt. 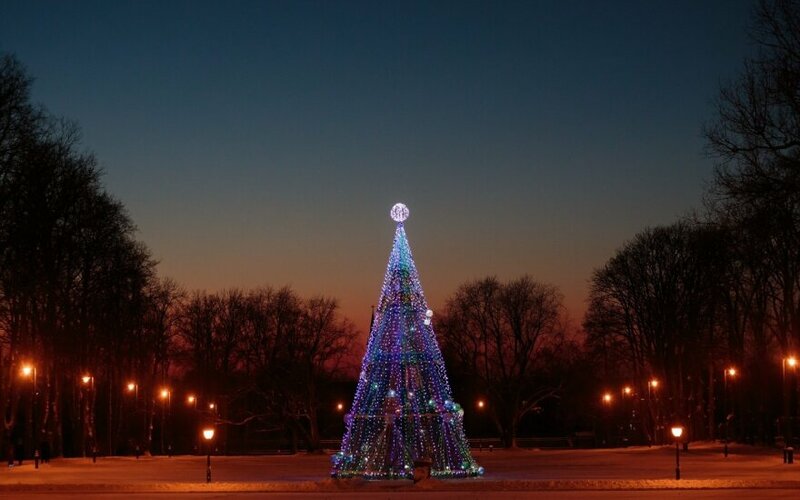 The second Vilnius Christmas tree is to be lit this Saturday.